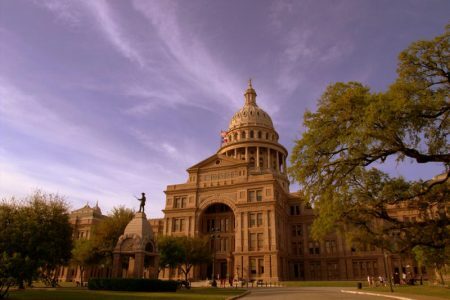 State Rep. Drew Darby says the Texas Legislature could be more than $5 billion short of funds needed just to pay for current services. 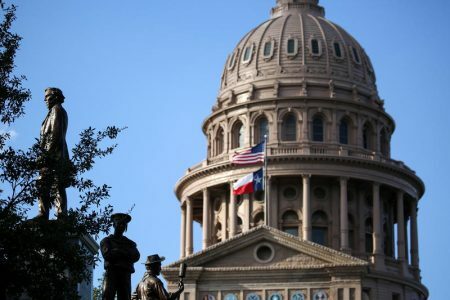 A prolonged oil and gas slump is leaving Texas with a grim spending forecast, and one top Republican lawmaker says budget cuts are now certain. 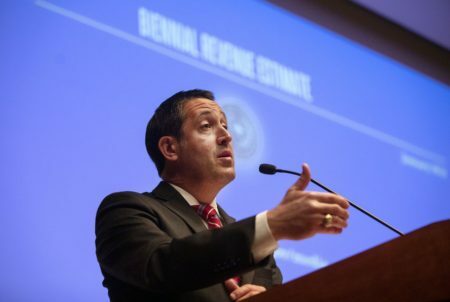 State Comptroller Glenn Hegar estimates the Texas economy grew just 0.2 percent in fiscal year 2016, down from 5.9 percent in fiscal year 2015. Hegar says that’s largely due to ongoing weakness in the oil and natural gas sector. The state’s oil and gas taxes plummeted by more than 50 percent last year. 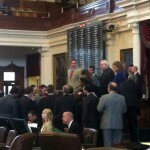 Republican State Rep. Drew Darby of San Angelo says the Texas Legislature could be more than $5 billion short of the money needed just to preserve current services. That deficit looms as lawmakers confront a growing child welfare crisis and pressure from public schools to revamp how the state funds public schools. Hegar says he’s expecting the state’s economy to gain steam over the next two years. But he says any growth in tax receipts–particularly collections of sales tax–will be starting from a lower base than the last budget cycle. He also notes that about $5 billion is already committed to the State Highway Fund for road repairs. That’s the result of a constitutional change voters approved in 2015. The state’s Rainy Day Fund balance now stands at $10.2 billion. Absent further appropriations by the legislature, the comptroller expects that will reach $11.9 billion by the end of the 2018-2019 budget cycle.